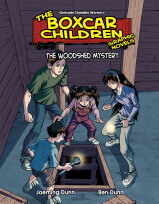 Henry, Jessie, Violet, and Benny are on a fall vacation in the woods—but suddenly a snowstorm hits! 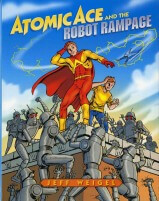 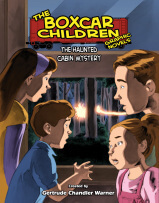 While they’re trapped in their cabin they discover a strange message written in code hidden in a secret spot! 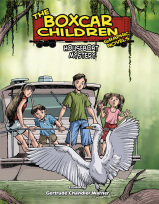 Who is the message for? 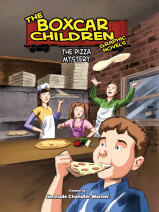 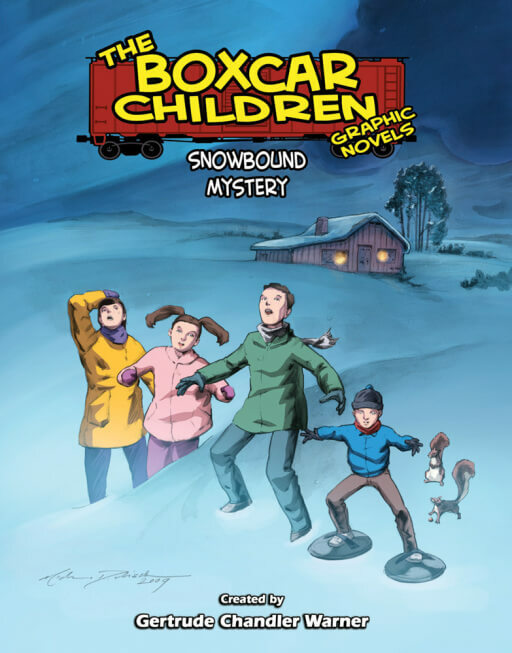 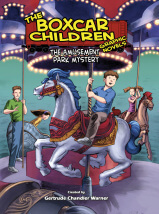 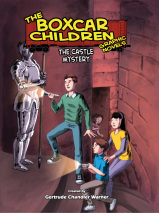 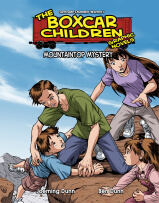 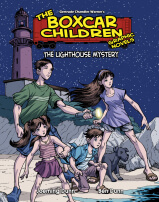 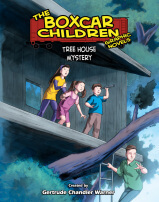 The Boxcar Children wait to be rescued from the deep snow, but in the meantime they have a mystery to solve!